The laboratory activities are designed to tie in with the classroom activities and provide an understanding of the material from a hands-on perspective. 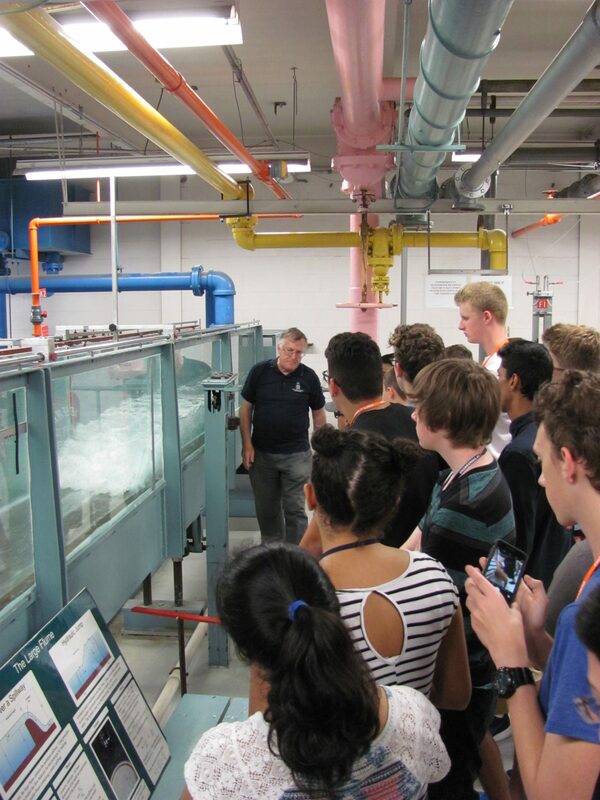 Model workshops are a mainly hands-on learning experience for students. 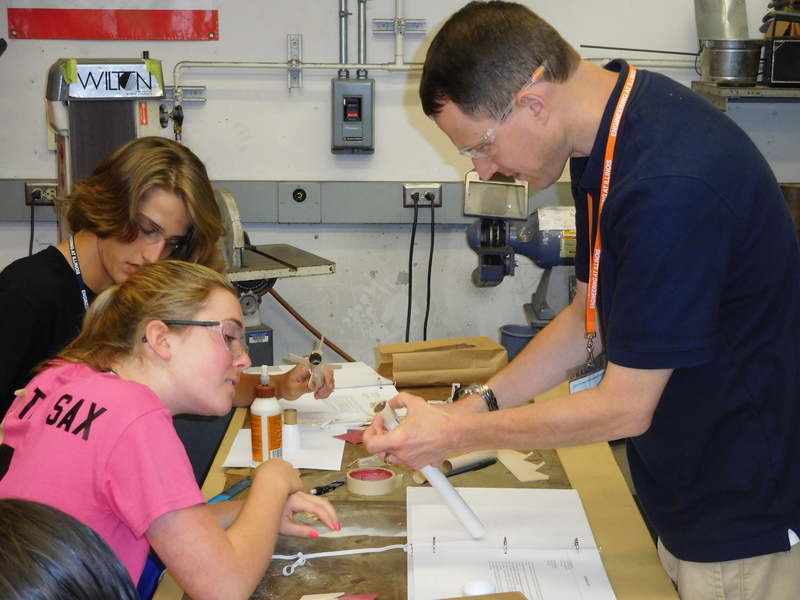 Students will apply their knowledge from the classroom and design model rockets and model gliders. 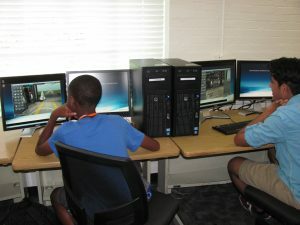 Each student is provided with materials and, with assistance from the staff, builds the models. At the end of the week, the student’s design and building skills are put to the test as the rockets and gliders are launched. Students take a field trip to the Parkland College Institute of Aviation at the University’s Willard Airport, where they learn about the applied side of aeronautical engineering. 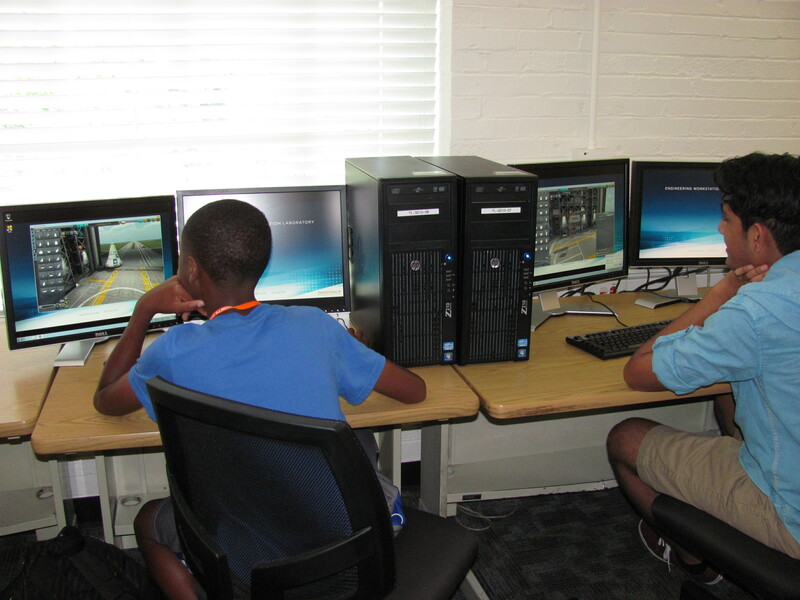 Students learn about jet theory, navigation, and flight controls. Another field trip during the week is to a local remote controlled (RC) airplane field. 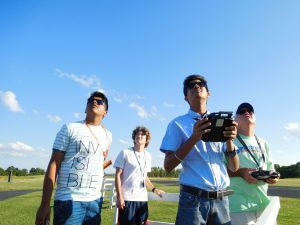 While there, students get the opportunity to see what it’s like to pilot an RC airplane. Students find plenty of things to do in their free time. Camp counselors are always willing to put together a game of soccer or Ultimate Frisbee on the Quad, or find a movie to watch. Many students in past years have spent their time playing cards and hanging out in the lounges. One can always get away from the group and listen to music or read. Students can walk to the Union and play a game of pool or go bowling. There are also several coffee shops and restaurants within walking distance of the dorms. 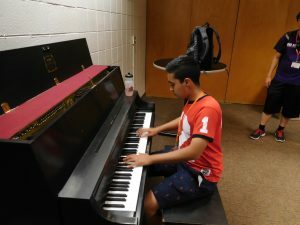 The counselors are upper-level students in Aerospace Engineering here at the U of I, so they are familiar with the area and what activities there are to offer.